Which is best: Yoga Teacher Certification or Registration? What is the difference between and CYT and RYT? Do you offer both or just the CYT? Will I be completely certified, when I successfully finish this course? Yes, you will receive a diploma as a Certified Yoga Teacher (CYT) and a letter of recommendation, allowing you to find job opportunities in a variety of settings. You will need to be CPR certified, if you work with health clubs or groups with large numbers. What will my certification say? 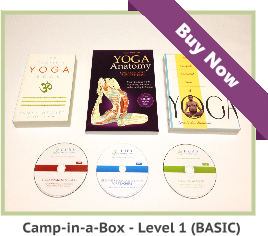 Is it a Hatha Yoga or another type of certification? 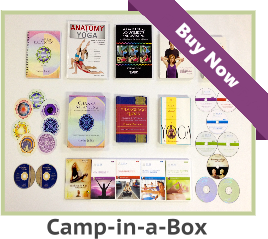 Your Yoga diploma will state that you are a completely certified Hatha Yoga Instructor. It is the same world recognized diploma we issue to our on-site Yoga teacher training graduates. You can see a copy at the bottom of the home page. What are the benefits of becoming a Registered Yoga Teacher (RYT)? Is this course recognized by the Yoga Alliance? 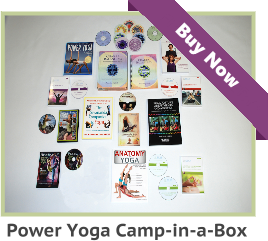 I have a local certified Yoga teacher who will work with me during my internship with you. What is the best course of action for me to become a Registered Yoga Teacher after I successfully complete my Yoga teacher certification requirements with you? When I finish the Yoga teacher training, can I use your Yoga certification diploma to teach Yoga in a neighboring country? You can use your Yoga teacher certification in any country. I am not aware of any country that does not recognize our Yoga teacher Certification. As it would be - we have Yoga teacher graduates worldwide.